When asked “Do you approve or disapprove of the job Donald Trump is doing as president? [And, would you say you strongly approve/disapprove of the job he is doing or just approve/disapprove? 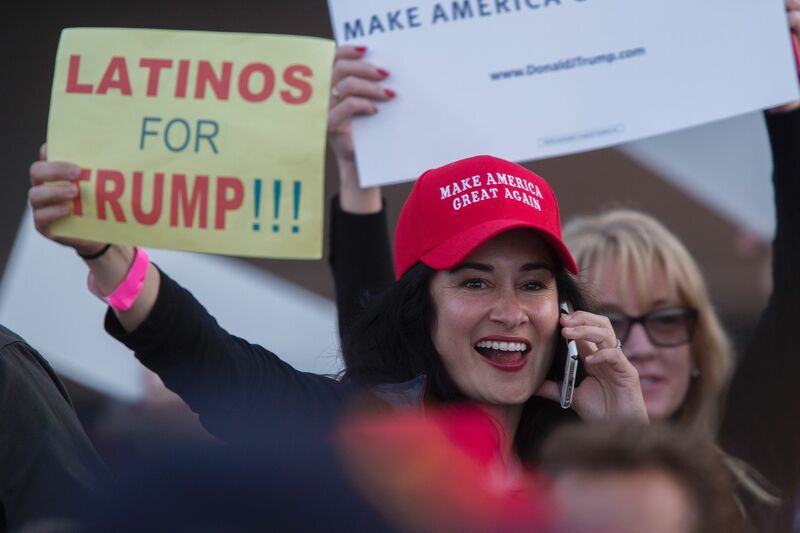 ]” 29 percent of registered Latino voters said they strongly approve. Fifty-seven percent of registered voters say they would vote for President Trump again.